View our concert season and purchase advance tickets! 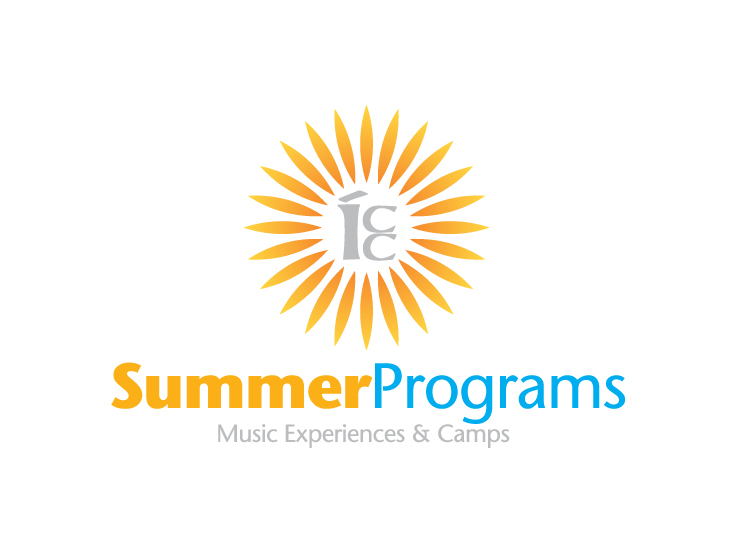 Join the FUN and sing with the ICC! We have programs for children ages 18 months through 18 years. 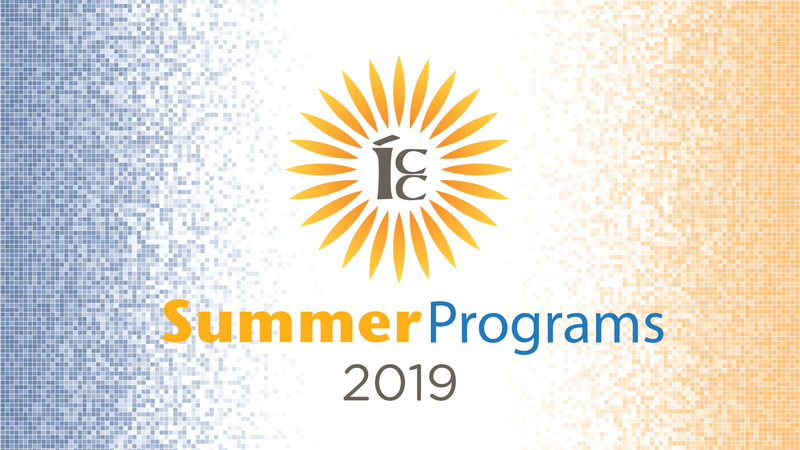 Camps and classes – check out all the different summer programs offered by the ICC! “Henry Leck has created something for which there is no competition for” – Dr. Scott Dorsey, American Choral Directors Association. For information on all of our sponsors and partners, click here.